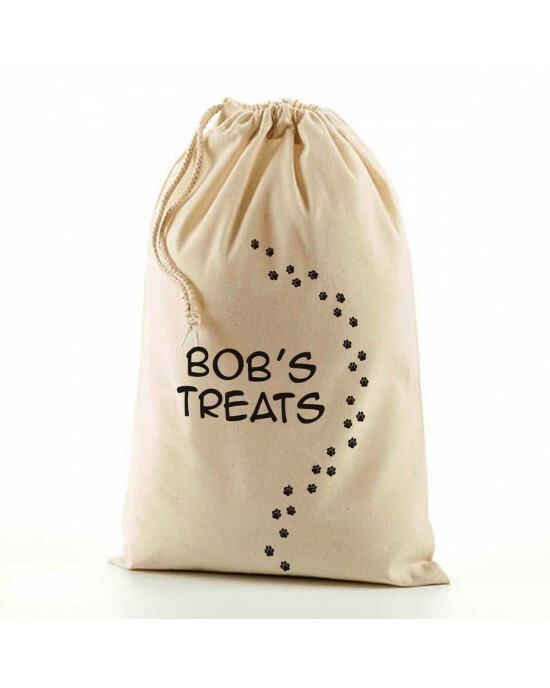 A Personalised Natural Cotton Sack. 100% natural cotton, with a natural cotton fabric draw cord. The design is a simple paw print design, with some sample text, which is fully editable, just include your message to be printed. A Personalised Natural Cotton Sack. 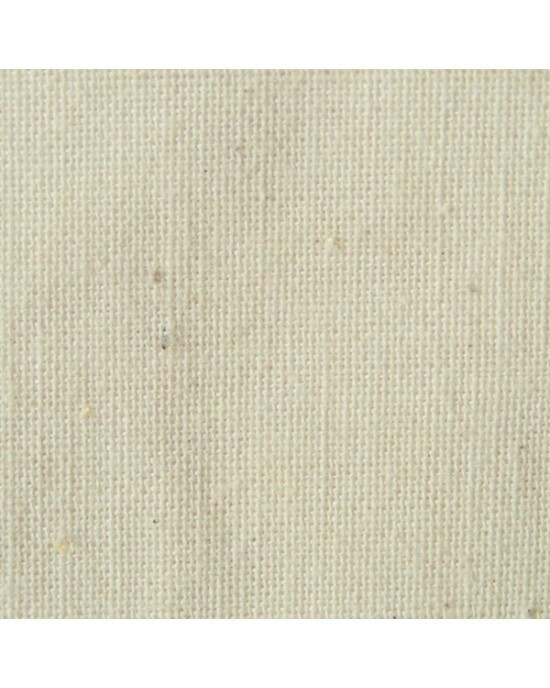 100% natural cotton, with a natural cotton fabric draw cord. The design is a simple paw print design, with some sa..